abreast of new developments and the state of the practice, as well as review standard practices. 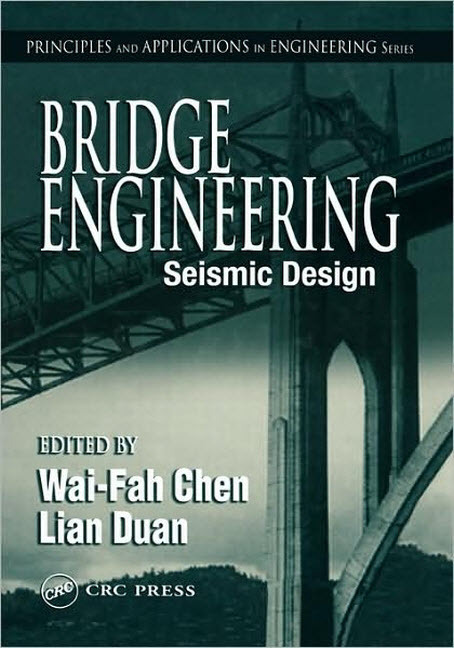 III: Seismic Design, and IV: Construction and Maintenance. foundation interactions, and seismic retrofit technology and practice. preceding each chapter. References at the end of each chapter can be consulted for more detailed studies. 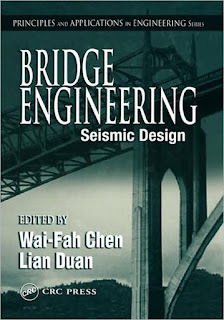 used as a survey of the practice of bridge engineering around the world.